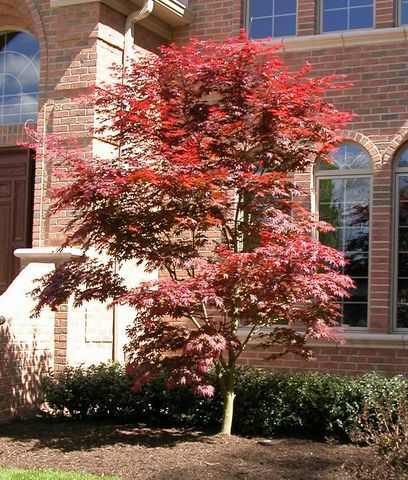 All prices include the tree, planting, fertilization, and a one year warranty. 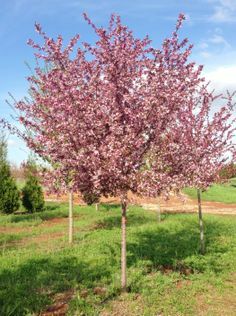 In most cases delivery is also included. 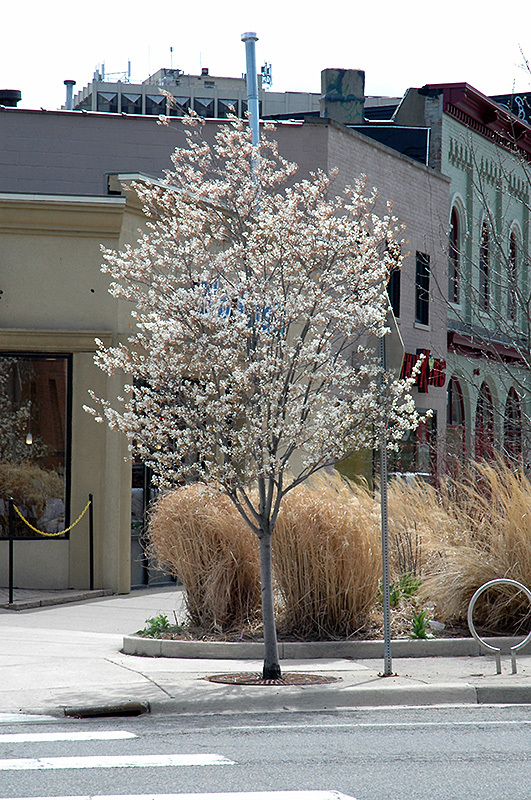 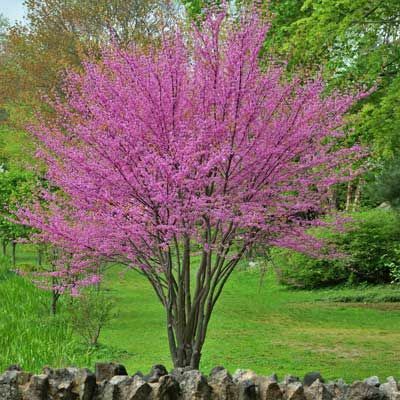 If there is a tree you are interested in but do not see it on this list, let us know. 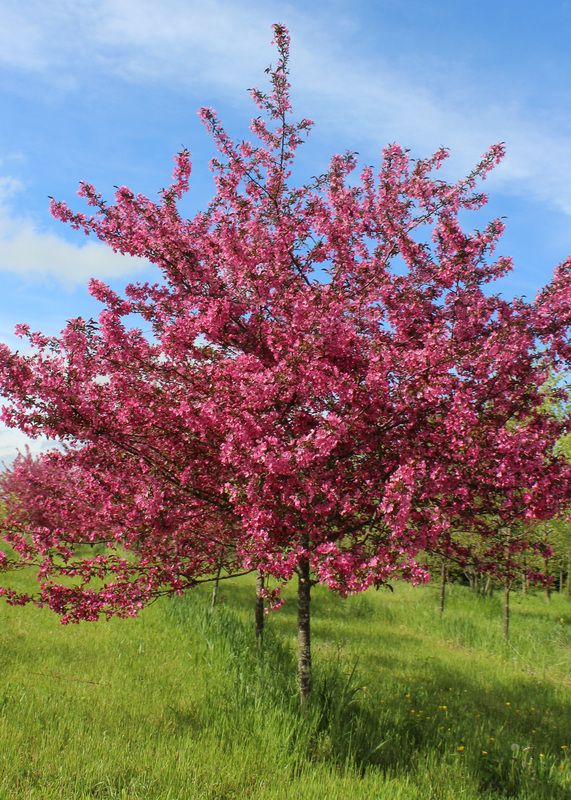 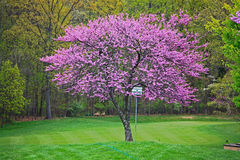 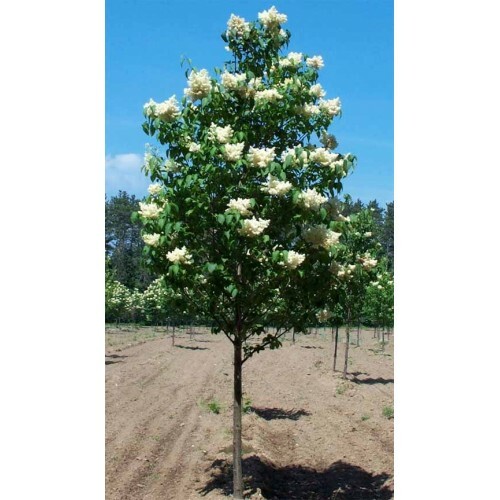 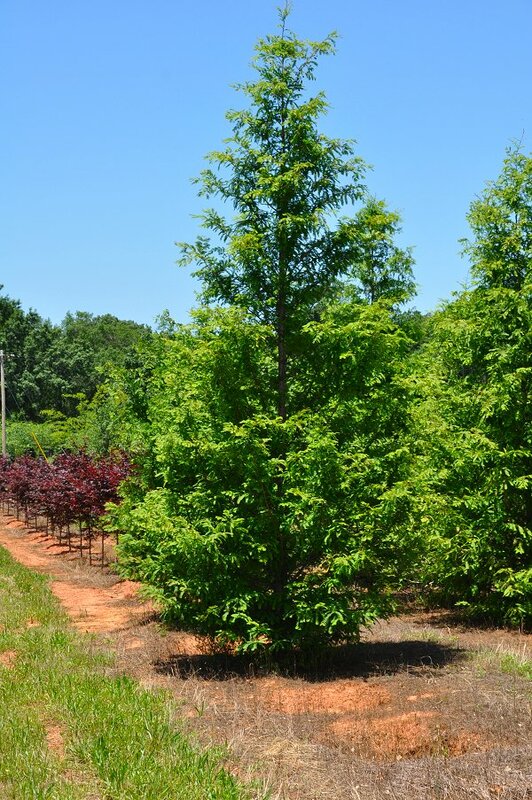 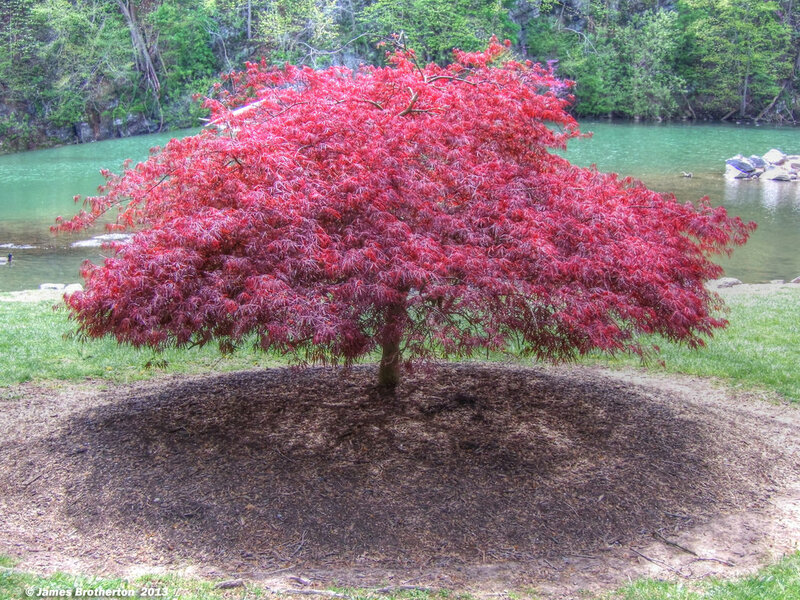 We provide a large selection of trees and shrubs, these are only our most popular. 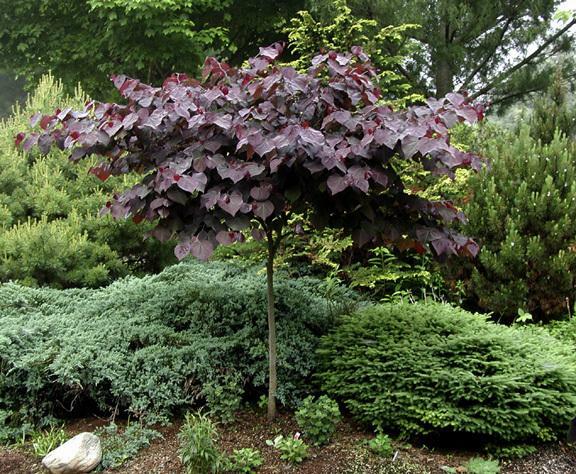 Balled and burlapped deciduous trees are measured by their caliper inch. 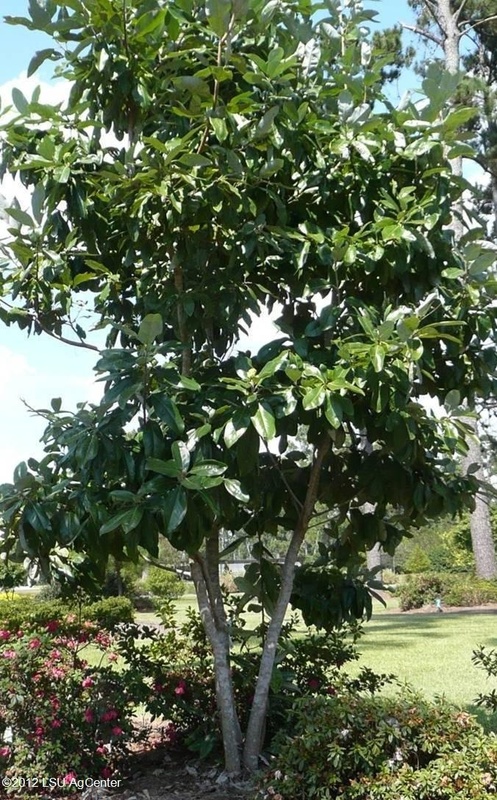 The caliper of a tree is measured by the thickness of the trunk, so a 2" caliper tree means that the trunk is 2 inches across. 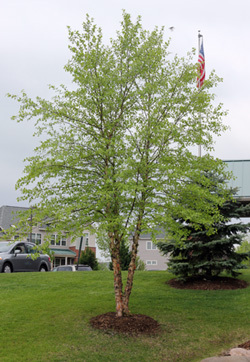 The height ranges depending on the tree. 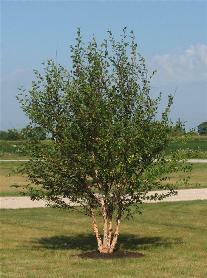 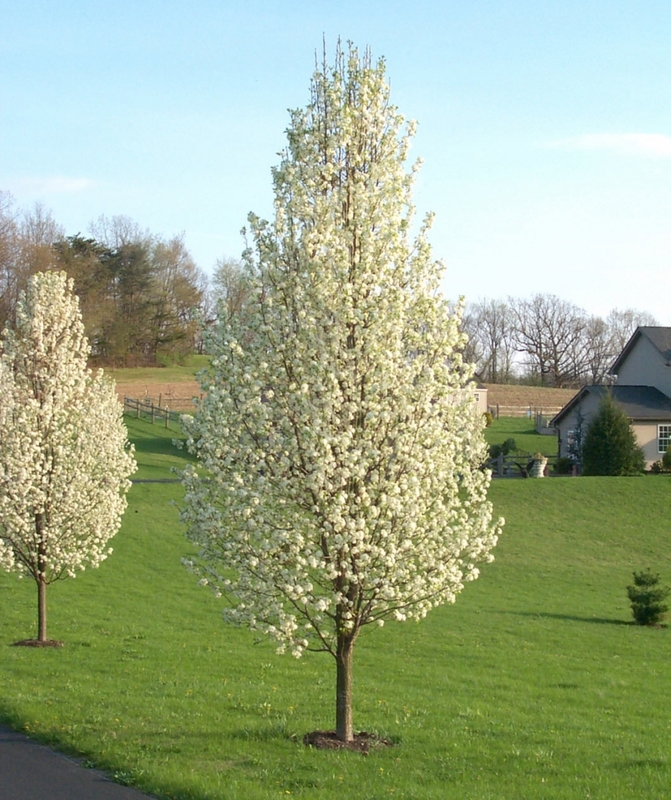 A clump tree sometimes called multi-stem like a River Birch or an evergreen tree is measured and sold by height.